One of the best parts about Marvel’s Spider-Man is how it delivers a fully realised Marvel Universe, with a totally new but still recognisable take on Spider-Man’s world. As such there is a huge amount of easter eggs, cameos and references throughout the game, each of which tells us more about Peter Parker’s first eight years as Spider-Man, or even teases what’s next for this version of the Marvel Universe. Kingpin is one of the biggest New York based Marvel villains (both figuratively and physically), with his gigantic criminal empire making him the nemesis of a number of heroes such as Spider-Man and Daredevil. 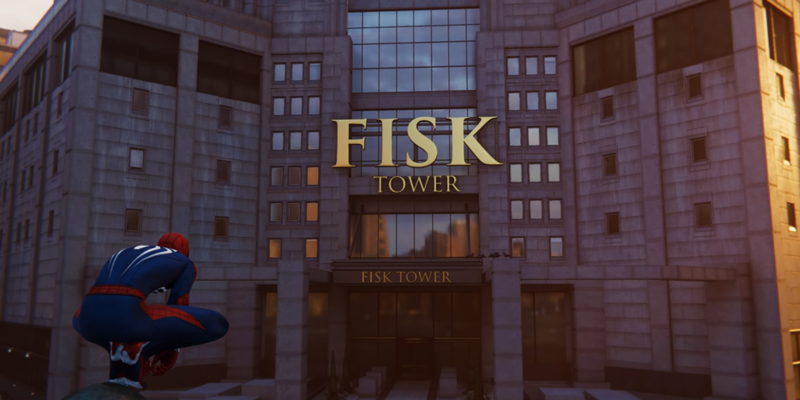 Although Wilson Fisk’s arrest frames the beginning of the game, and he has a few minor appearances afterwards, the most interesting part about Fisk is the various construction sites and advertisements he has across the city, and in particular Fisk Tower. Each of them (along with the numerous groups of Fisk henchmen Spidey goes up against) add up to a vast criminal empire, that is solidly established in this universe, showing how powerful and influential this version of Fisk is, despite eight years of work from Spider-Man. The Daily Bugle is as big of a part of Spider-Man’s world as Mary Jane, Uncle Ben, and Spidey-senses, and in one way or another the Bugle always manages to play a role in most Spider-Man stories. 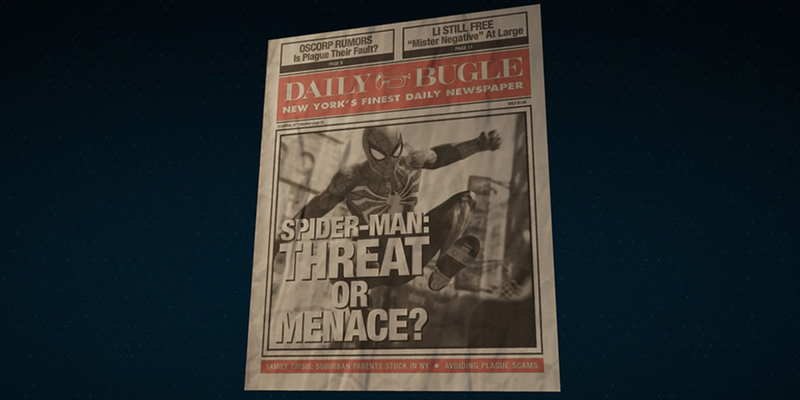 This version of Spider-Man actually uses the Bugle a number of times, and throughout the game we see that Peter used to work there, MJ currently works there, J Jonah Jameson was fired (and now has his own Spider-Man bashing radio show), and then lastly the Bugle covers are one of the games (many) collectibles, reporting on the main story events as the game progresses. 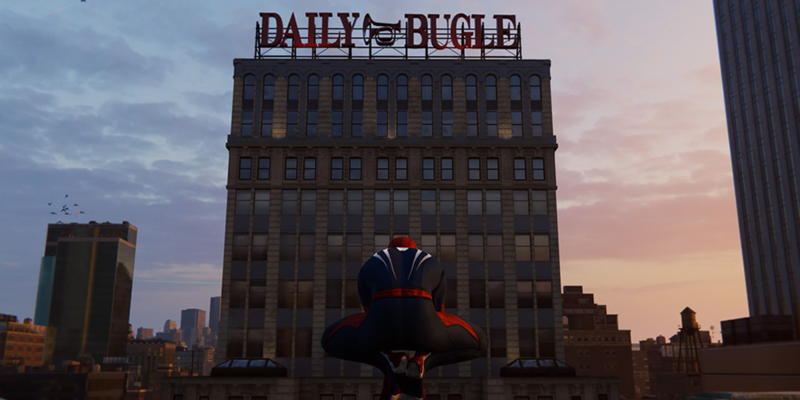 On top of these more subtle appearances in the game you can actually find the Bugle’s head office, showing of this universe’s version of the iconic Marvel newspaper as another of New York’s skyscrapers. 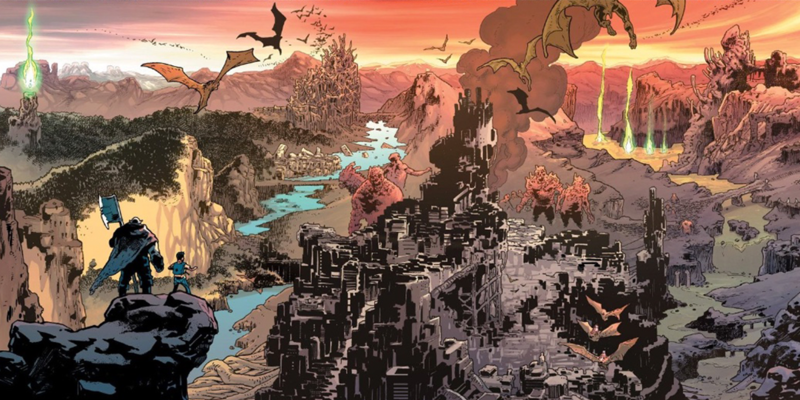 Symkaria is one of a number of fictional Eastern European countries in the Marvel Universe, and one of the most popular (second only to Doctor Doom’s Latveria). Symkaria has shown up numerous times over the years in a variety of storylines, but is most famous for being the home country of Silver Sable and her ‘Wild Pack’. 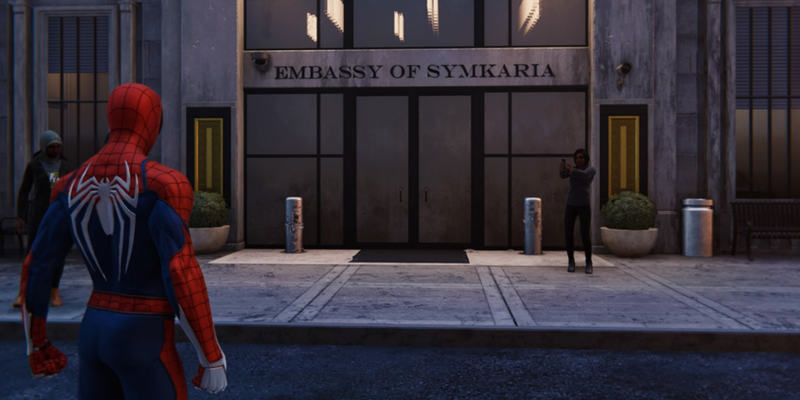 With Silver Sable playing a pretty significant role in the game, it seems fair that this version of New York gives an extra nod to her origins, with a Symkarian Embassy. That or Insomniac decided that with the Sable forces quickly turning on the people of New York, they’d give them somewhere to run to (with the embassy presumably providing some sort of amnesty of Sable’s terrible deeds). With Marvel’s Spider-Man making a clear effort to establish not only Spider-Man’s world but the wider Marvel Universe as well, there are lots of references to a number of other superheroes, with one of the coolest being a hint at Black Panther. 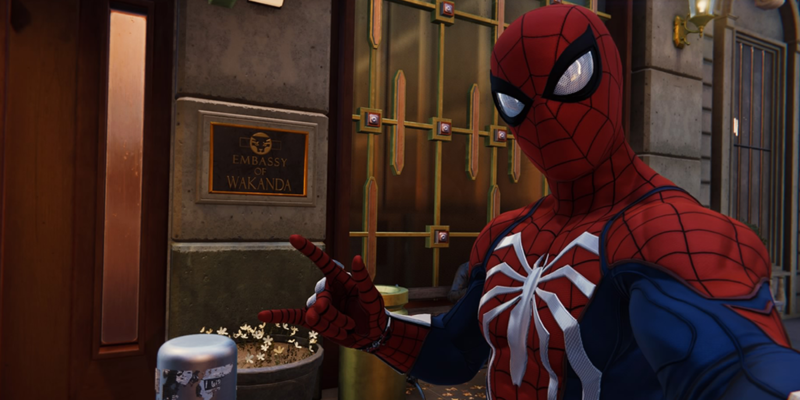 Not only is the Wakandan Embassy a smart and subtle hint at the existence of the country, but it also launches a short line of dialogue from Peter about Black Panther, and the idea of being bitten by a radioactive panther rather than a spider. On top of a number of fictional businesses, brands, and countries, one of the bigger comic book additions to Marvel’s version of New York is Empire State University. Peter’s Alma Mater, which has seen a number of other superpowered graduates such as Jonny Storm, Richard Rider (Nova) and Emma Frost. 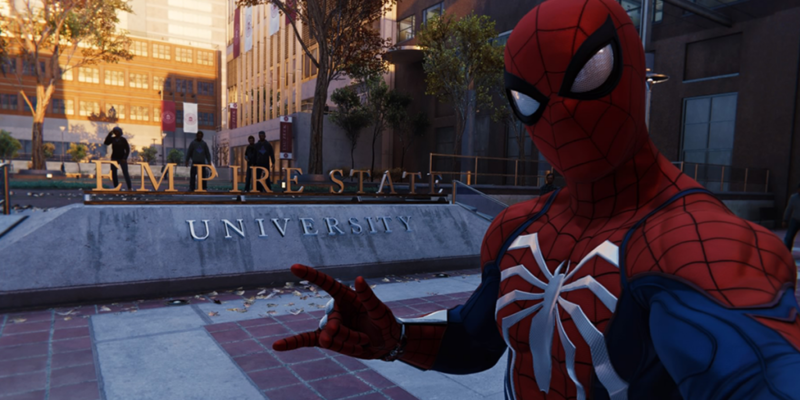 The University makes an extended appearance throughout the game with a decent sized campus that Spidey can swing through (littered with banners, flags and signs making sure you know you’re on an ESU campus), as well a side mission that see’s Peter help out Philip Chang (his college roommate from the comics) with a number of Demon possessed college students. Also, the schools motto is of course ‘Excelsior!’. Roxxon is one of those companies that always seems to be in the background of the Marvel Universe. Admittedly they’ve had some important roles, like being behind the death of Tony Stark’s parents, and play a significant role in the Winter Soldier storyline, but mostly they are just a large faceless and somewhat sinister organisation that seem to be involved in just about everything. 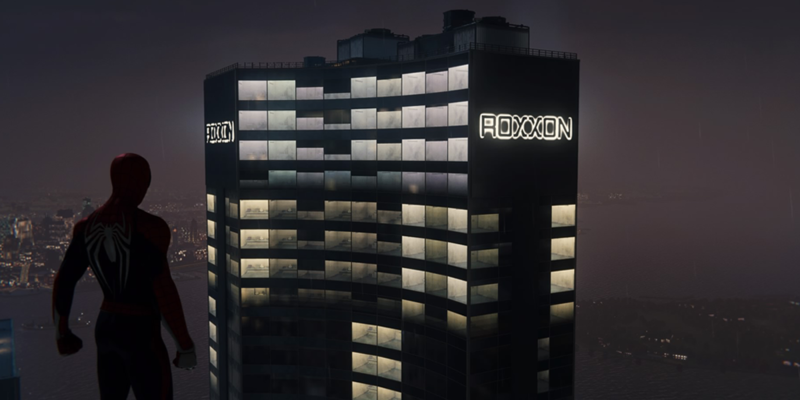 Roxxon has always had some sort of presence in most iterations of the Marvel Universe, and the latests Spider-Man game upholds this tradition by showing off Roxxon’s New York office building. 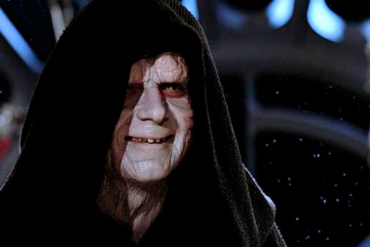 In terms of big businesses in comic books, most of them are a money making enterprise to fund their owners secret superhero (or supervillian) identities. 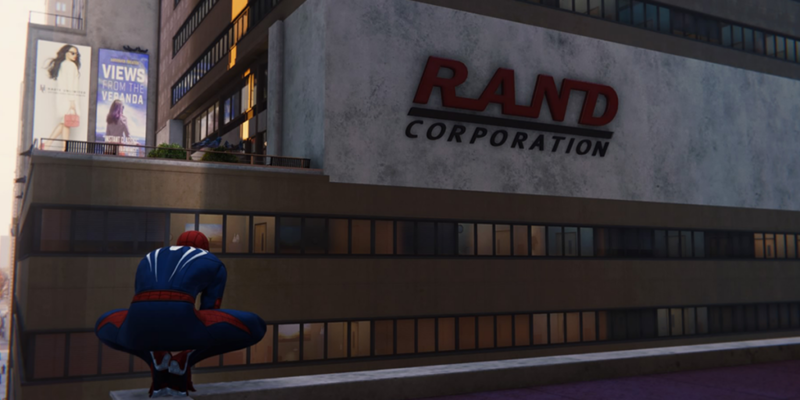 And the Rand Corporation is no exception, acting as the main source of income for Danny Rand, who is secretly the magically powered martial arts master superhero known as Iron Fist. Another Iron Fist reference comes during the side mission in which Spidey has to track down (and eventually save) a Spider-Man impersonator. The guy pretending to be Spider-Man mentions that he trained at the Chikara Dojo, which in the comics is owned and ran by Danny Rand and Colleen Wing respectively. 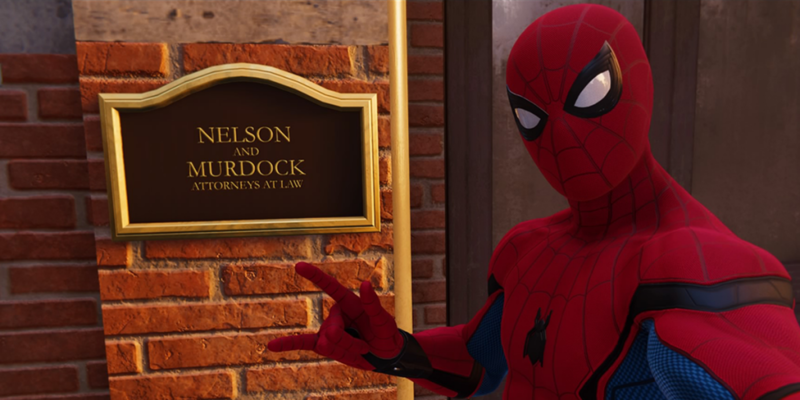 With Spider-Man being just one of many New York based heroes, Marvel’s Spider-Man made sure to reference a number of those other heroes including Iron Fist, Daredevil and Jessica Jones. With Jessica Jones being a very private character it wouldn’t of made sense to have some big loud and obvious references to her, and instead the game has a very small (and very Jessica Jones) nod to Jessica’s Private Investigation firm, Alias Investigations. J. Jonah Jameson isn’t the only Jameson to play a big role in Spider-Man’s world (nor is he the only J. Jonah Jameson), with his son John (technically J.J. Jameson the third) starting out as an astronaut and going on to have a number of roles (both as a regular, or superpowered being) in the Marvel Universe. 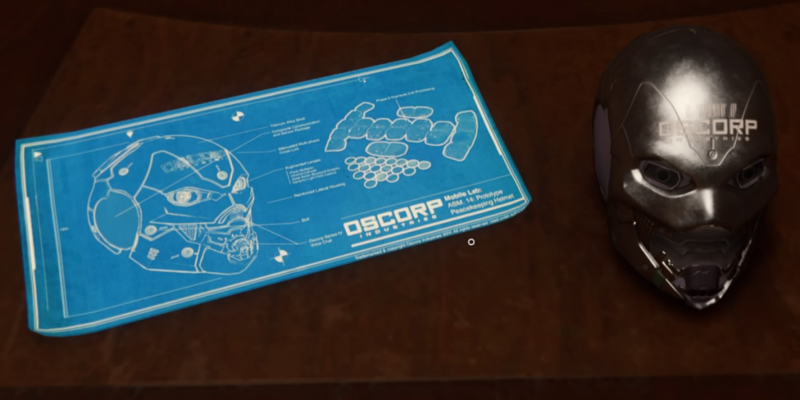 Jameson Jr.’s inclusion in Marvel’s Spider-Man is a small, but very clever reference found in the game’s social media site. 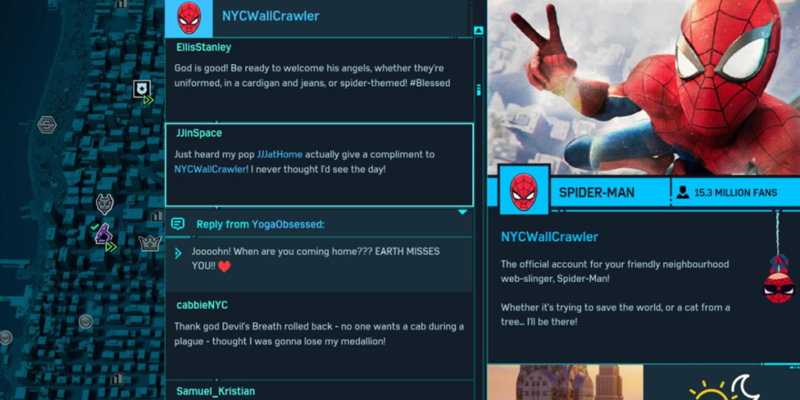 Spider-Man’s social media account, that sees people alert Spidey to crimes, attack him, praise him, and of course argue with each other about almost everything, has a number of users with notable names. One of the most interesting being ‘JJinSpace’, who notes how good it is to hear his Dad’s show whilst he’s up in space. It’s also worth noting how adorable it is that both JJ’s decided to coordinate their handles with JJ Jr. being ‘JJinSpace’, and Sr. being ‘JJatHome’. Norman Osborn has a huge presence throughout Marvel’s Spider-Man, but it’s worth pointing out that eight years into Spider-Man’s career Norman hasn’t yet taken on the identity of the Green Goblin (yet). 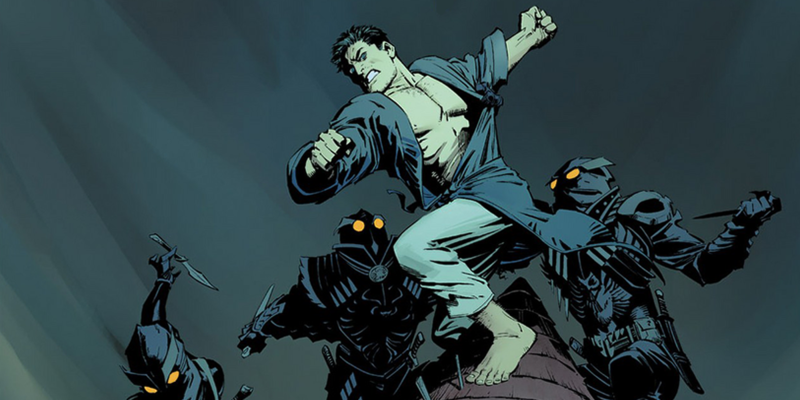 Deeply intertwined with both Peter Parker and Spider-Man’s lives, in the comics Green Goblin is one of Spider-Man’s deadliest and most dangerous foes. 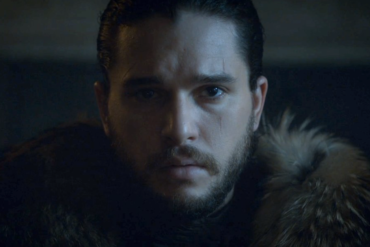 Although Norman is definitely up to something (or several things’ some hints at him becoming the Green Goblin sooner rather than later are clear, with most of them coming during the MJ stealth mission in Norman’s apartment. One of the first things you find is an experimental helmet with advanced scanning capabilities that is seemingly built for military use. 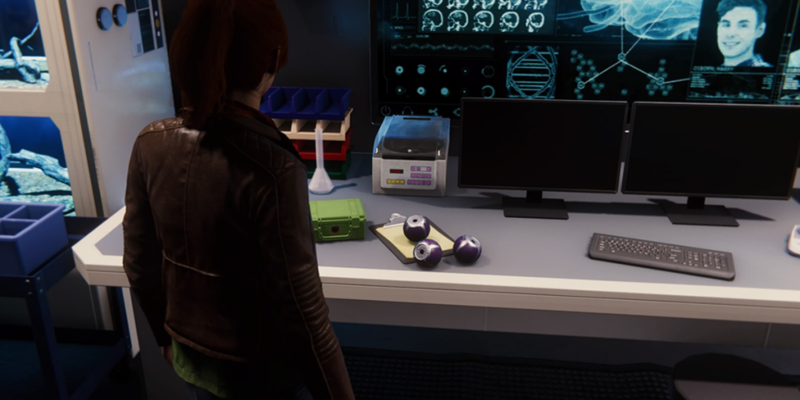 Then, once inside Norman’s secret lab, MJ finds some small circular (purple) grenades in amongst a lot of experimental spiders and serums. 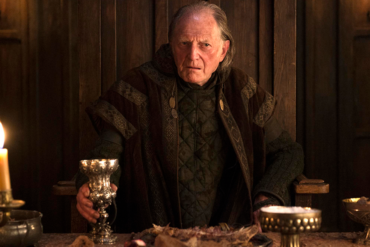 Debuting in in the 1980s, and eventually joining the MCU in Spider-Man: Homecoming (after almost getting their own tv show a few years earlier) Damage Control are basically the ‘clean up crew’ that come in after the superheroes have done their part, working to put everything back together. 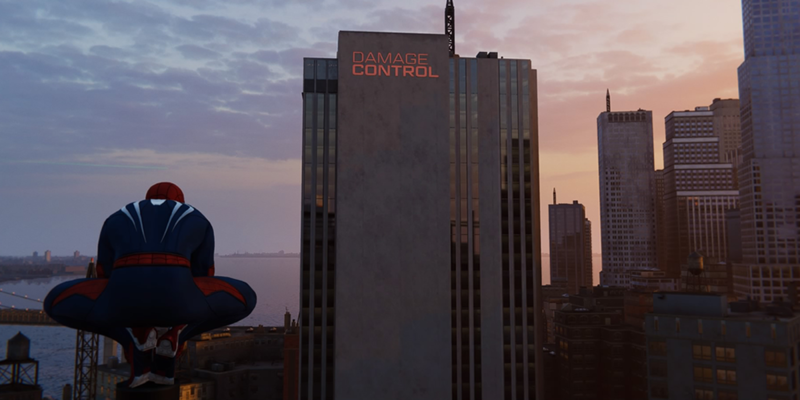 As one of Peter’s ‘Photo Landmarks’ Damage Control’s New York Head Quarters is another on the long list of the games notable and photo worth skyscrapers. ‘The Big House’, ‘The Vault’, ‘The Cube’, and ‘The Raft’ are all facilities built by S.H.I.E.L.D to hold superpowered villains. The Big House is in New York and is (sarcastically) the smallest, containing prisoners miniaturised by Ant Man’s Pym Particles, The Vault is located somewhere in the Rocky Mountains and was eventually closed after it was revealed that the warden was experimenting on inmates, and The Cube specialises in alien prisoners. 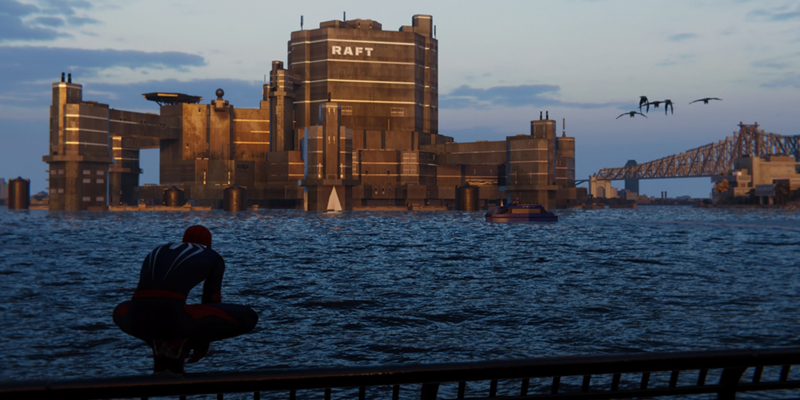 The most famous of the prisons is The Raft, which is located just outside of New York, near Ryker’s Island, and has held the likes of Doctor Doom, Juggernaut, and the Purple Man. 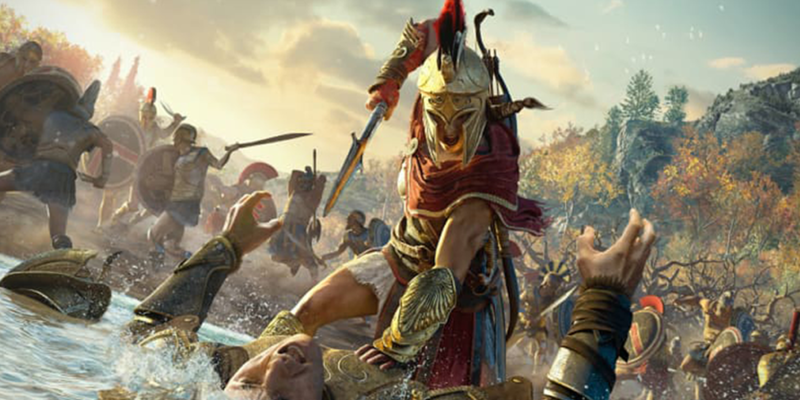 Going on to play a bigger role later in the game, we first hear about the raft during the game’s opening sequence, and can see it from a distance to the edge of the map once the game opens up. First appearing in 1963’s Strange Tales #110 along side the debut of Doctor Strange, the Sanctum Sanctorum is a powerful magical building that houses Doctor Strange, the sorcerer supreme of Earth. 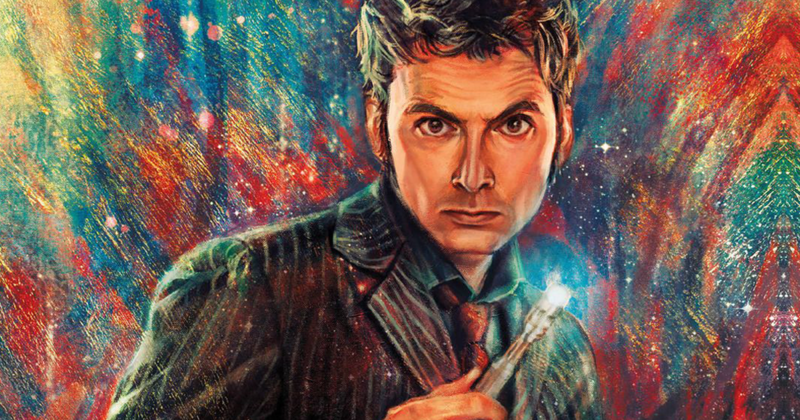 With Doctor Strange and the Sanctum Sanctorum at all time high in terms of popularity after a solo movie in 2016 and featuring heavily in the opening of Avengers: Infinity War. 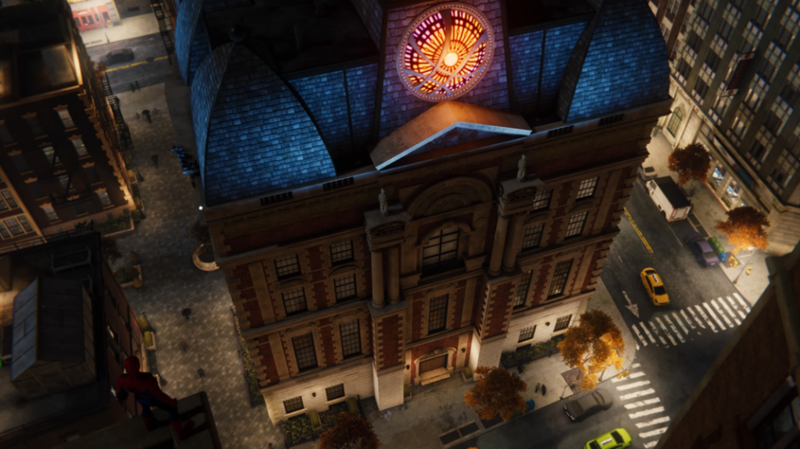 Despite this new found level of fame however, seeing the Sanctum Sanctorum in Marvel’s Spider-Man comes as a welcome surprise, and in one move builds out the universe well, and establishes that Strange does exist, in another small and subtle way. Uncle Ben, and his untimely death, play a huge role in Peter Parker’s life and his journey to becoming a web-slinging superhero. 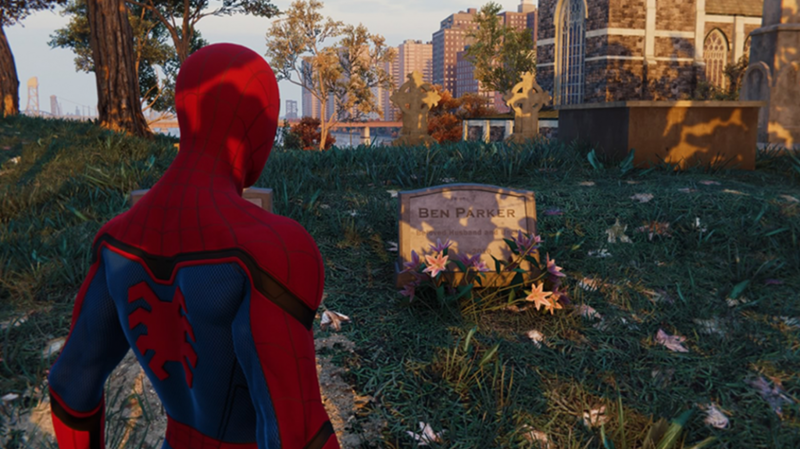 Marvel’s Spider-Man pays homage to Ben Parker’s continued influence (even to a Spider-Man nearly a decade into his career) with a visitable grave in Harlem. 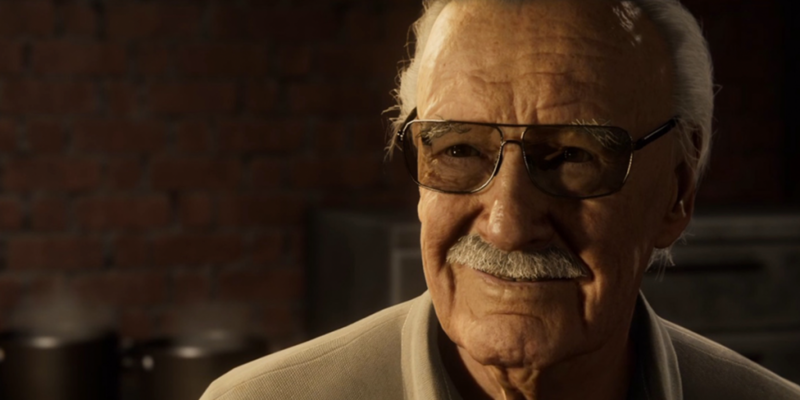 The grave plays a relatively big role in the the closing sequence of the game’s main story, but visiting it before or after launches a short scene in which Peter says how much he misses Ben. 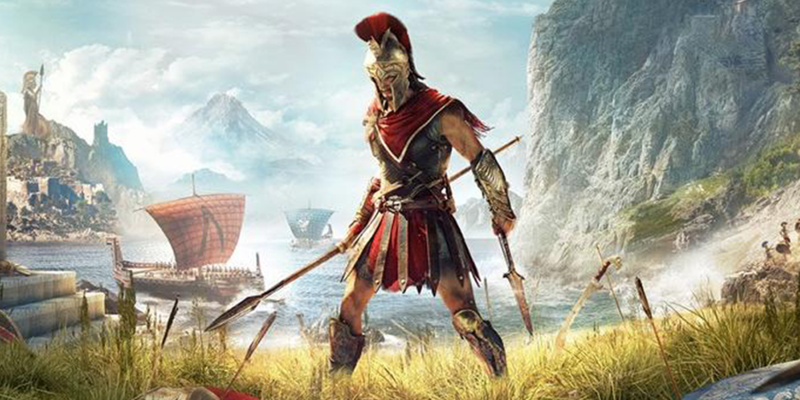 The encounter doubles as one of the games hidden photo opportunities and also unlocks the aptly named hidden trophy ‘With Great Power…’. In the ‘Spider-Man P.I.’ side mission Spidey earns his ‘friendly neighbourhood’ badge by helping a worried woman named Carmen, stop her boyfriend, Deshaun, getting into trouble. The mission sees Spidey uncover a blackmail plot, and after tailing a subway train, eventually listening in on (and eventually thwarting) a robbery plan. 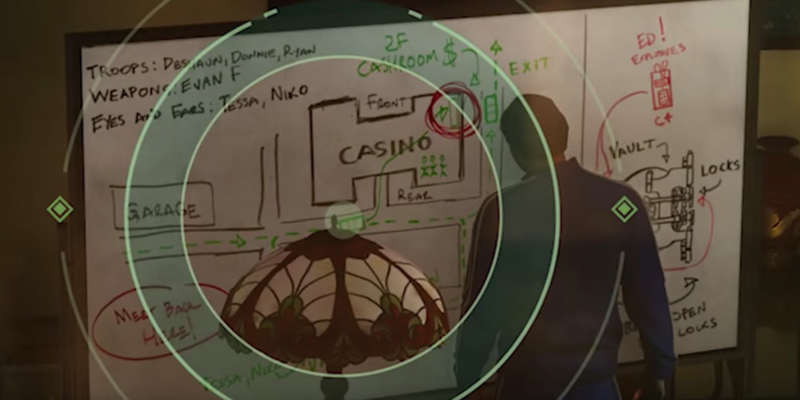 The map of the heist shows off the names ‘Niko’, ‘Donnie’ and ‘Ryan’, with one of the people planning mentioning that ‘Roman’ is late. If Carmen, Deshaun, Niko, Donnie and Roman sound familiar it’s because they are all characters from Rockstar’s Grand Theft Auto IV, making an unexpected, but fun cameo. As a franchise Spider-Man has a number of great video games, with the best of those (until now) being 2004’s Spider-Man 2 which blended parts of the movie with a number of comic book characters, extra villains, lots of collectibles and some solid gameplay. 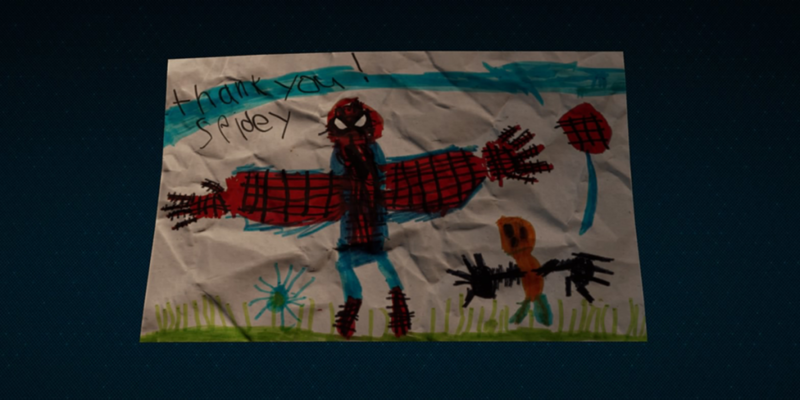 As good as it was however, there where still some pretty comical side missions, including web swinging Pizza Deliveries, and a kid who kept appearing, loosing their balloon, and always asking Spider-Man to get it back. 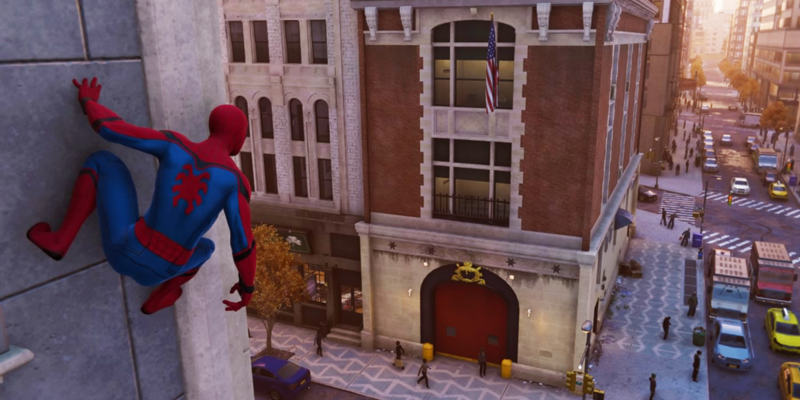 The missions saw Spidey delivering pizza whilst swinging around the city, and having to swing after the balloons. 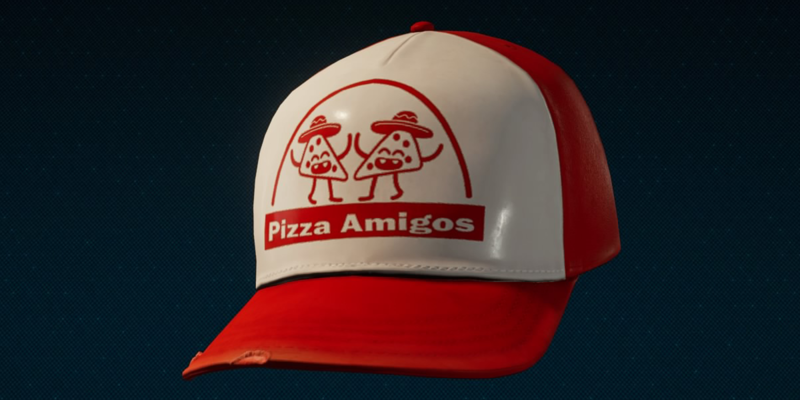 Both of these missions actually get a nod this time around in one of Peter’s backpacks. One has a pizza delivery hat (and he explains that swinging really didn’t do the Pizzas any good), and another has a kids drawing of Spider-Man retrieving a balloon (with Peter explaining all he did was ‘get the kids ballon back’). The Spider-Man 2 movie also gets a reference during the penultimate showdown with Mr Negative, where Spidey tries to stop an out of control train by webbing a wall on each side and pulling it back. After the webs break almost immediately Spidey mentions that ‘it worked last time’ referring to him doing just that in 2004’s Spider-Man 2. Kinda Funny’s Greg Miller made it clear in the months leading up to Spider-Man’s release that he was very excited about the game, even going to the lengths of tracking down and making friends with the real world vigilante Shirtless Spider-Man. The antics and adventures of this shirtless superhero quickly became somewhat infamous, and grabbed the attention Insomniac Games. As a thank you to Shirtless Spider-Man (and Greg Miller, although publicly the mysterious connection between the two is still somewhat unclear) Insomniac decided to put him in the game. 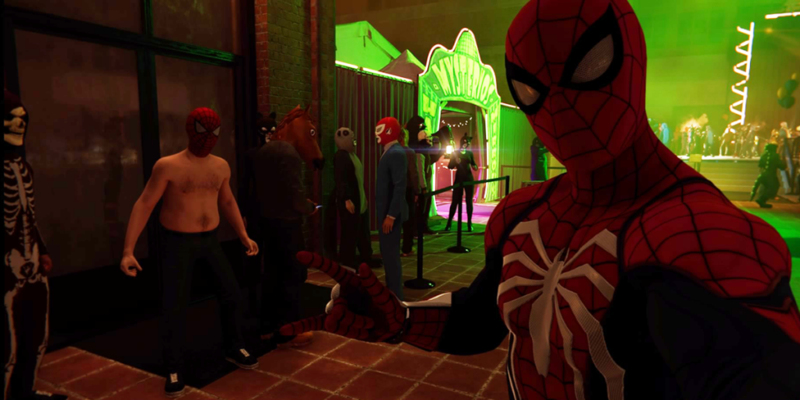 Players can meet Shirtless Spider-Man during a side mission that sees the Spidey trying to stop a kidnapping at a Halloween party (which features a number of great Spider-Man costumes and references). Starting out as a piece of ‘guerilla art’ from Italian artist Arturo Di Modica, in the wake of the stock market crash of 1987, the Charging Bull statue has gone on to become a staple of New York’s landmarks, recognised around the world. 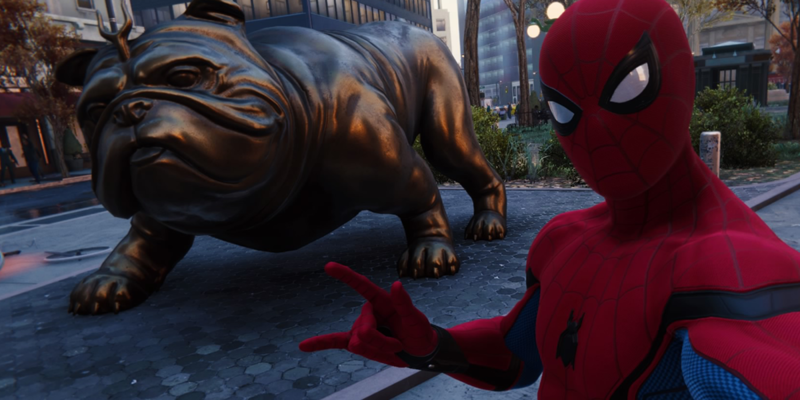 For Marvel’s Spider-Man however Insomniac decided to alter the statue a little (seemingly due to some sort of licensing issue), turning the statue into a brass version of the giant Inhuman bulldog Lockjaw. As just one of New York’s heroes, Spider-Man isn’t alone in protecting the city from super powered threats. Another of the city’s most prominent home grown heroes is Daredevil, who has recently jumped back into the mainstream (and the MCU) with a great Netflix show. 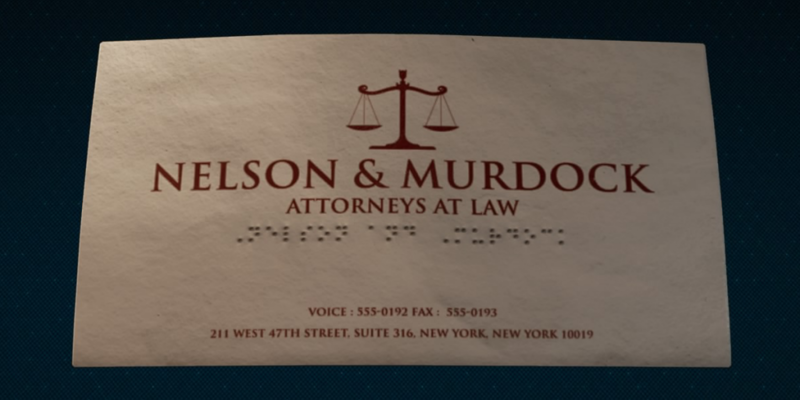 In another of Peter’s backpack collectibles he finds an old business card of ‘Nelson and Murdoch Attorneys at Law’ and remembers a blind man telling him to call if Spider-Man ever needed any legal help (leading to Peter suddenly questioning how the man knew he was Spider-Man). Other hints at Daredevil and Matt Murdoch come with being able to visit (or at least swing by) the actual Nelson and Murdoch building, Josie’s Bar a favourite of Matt and Foggy as well as a hub of underworld activity, and Fogwell’s Gym which is where Daredevil’s father, ‘Battlin Jack Murdoch’ trained as a boxer before his murder. They are all quick and simple references that again hint at not just a bigger Marvel Universe but other fully fleshed out heroes operating throughout the city. 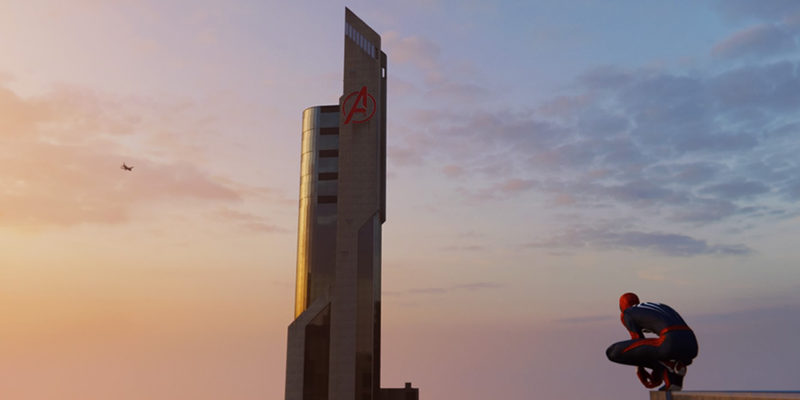 With Avenger’s Tower being one of the most recognisable landmarks in Marvel’s New York (and the wider Marvel Universe) a fully realised version of the city wouldn’t feel right without it. 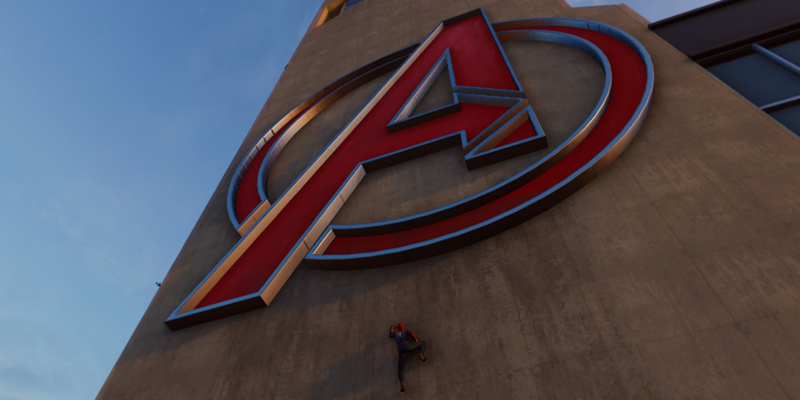 Marvel’s Spider-Man shows off a beautifully rendered and comics accurate Avengers Tower that even launches a short scene from Peter on where the Avengers are now (it’s the West Coast, perhaps hinting at the West Coast Avengers, or simply explaining why the Avengers aren’t there to help). There is also a potential reference to Tony Stark himself, with a note in Peter’s apartment that says ‘Call T.S About Job Offer’, with Stark being the most famous ’T.S’ in the Marvel Universe. 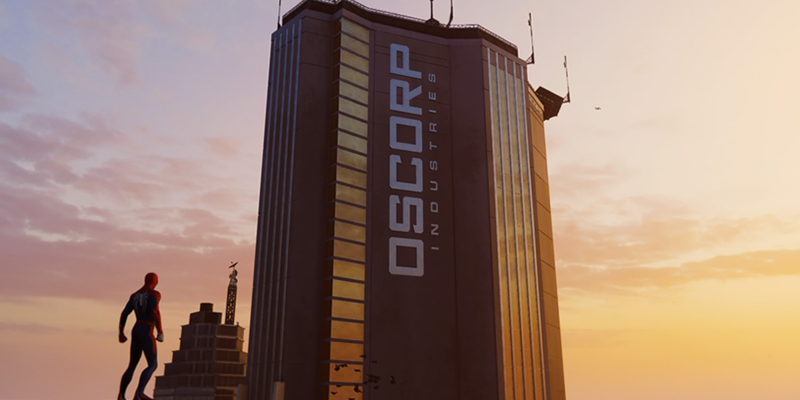 It’s also worth noting that although the Avengers Tower is prominently placed in Spider-Man’s version of New York, along with other buildings like the Sanctum Sanctorum and the Raft, there is no Fantastic Four Baxter Building (another landmark of Marvel’s New York), but in a similar way to that potential Tony Stark reference, another note in Peter’s apartment mentions ‘R.R’ with the most famous person with those initials being Reed Richards (aka Mr Fantastic). As yet another creation of the acclaimed creative duo Stan Lee and Jack Kirby, A.I.M (or ‘Advanced Idea Mechanics’) are one of the go to bad guy organisations of the Marvel Universe, and have been for decades. In the comics the organisation has been controlled by the likes of Baron Strucker, and M.O.D.O.K, and even went on to star in Iron Man 3 as the creators of the Extremis virus. In the game we get a small glimpse at A.I.M in Dr. Octavius’ office. 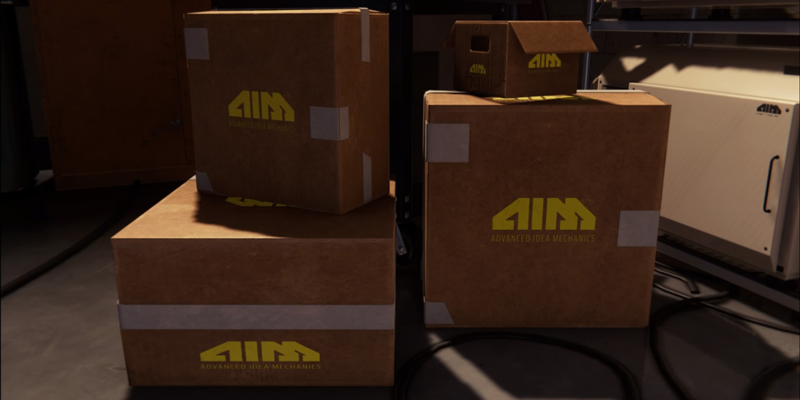 After Mayor Osborn first shuts the project down Peter finds a letter (and a number of boxes plastered with their logo) explaining that some of Otto’s new funding came from A.I.M, their reputation clearly isn’t great as Peter questions Otto on whether it’s a good idea to take money from them. 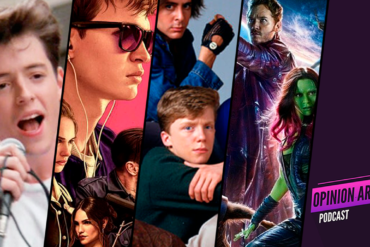 Stan Lee is the fabled co-creator of a huge number of Marvel’s top heroes including Iron Man, Doctor Strange, the X-Men, and of course Spider-Man (to name just a few). 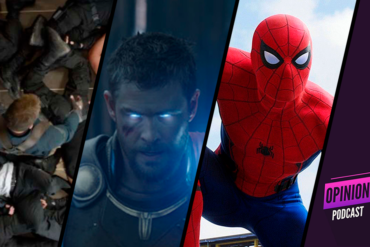 With such an influence over the comic book industry Stan Lee has cameos in a number of Marvel films ever since 2002’s Spider-Man, going on to show up in almost every Marvel film project since. 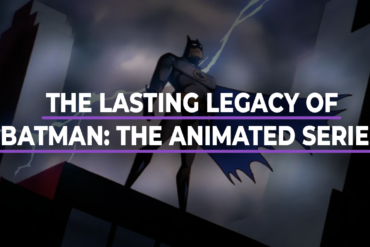 And as far as video games go Lee is no stranger either, narrating three Spider-Man games and actually showing up in Marvel’s Ultimate Alliance 2, The Amazing Spider-Man, and a several Lego games. And so any Marvel property, and by extension a Spider-Man video game, needs to include the comic book icon in some way, shape, or form, and Marvel’s Spider-Man is no exception. In a scene where MJ and Peter meet up in a restaurant we get a brief glimpse of Stan Lee, who (in a nod to the audience) says that Peter and MJ were always his favourite. 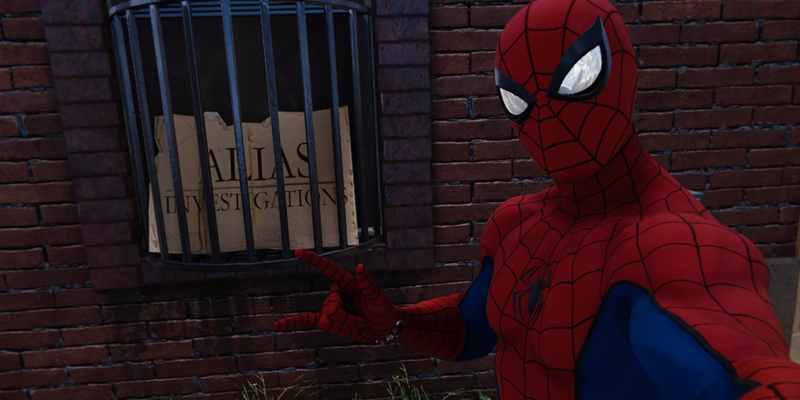 With Spider-Man being Marvel’s most popular superhero it’s only fitting that the game gives some sort of reference to the biggest superhero of Marvel’s main competitor, DC. 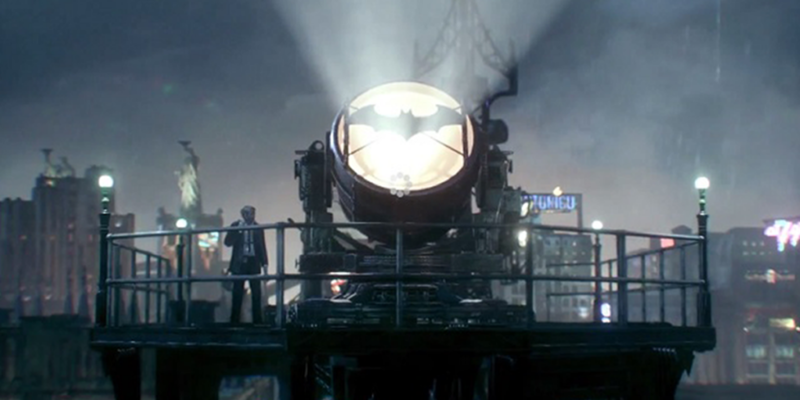 As Spidey swings through the city he poses the idea of there being a way to grab his attention when there is a nearby crime, maybe a giant light with a spider on it. 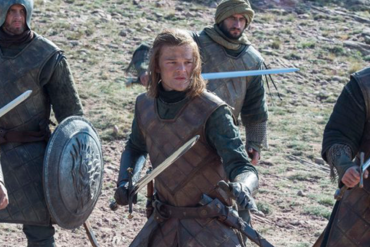 He quickly dismisses the idea stating ‘nah we’d get sued’. As a clear reference to Batman and his bat-signal (along with the rights issues that come with it), this joke not only serves as a great use of Spidey’s quick wit (which the game is filled with), but also a Deadpool-esque fourth wall breaking wink at the audience. 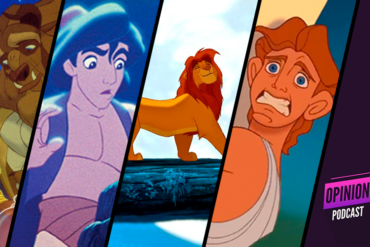 2. Who Ya Gonna Call? A tourist trap ever since 1984s Ghostbusters, the Firehouse, Hook & Ladder Company 8 is now instantly recognisable as the base of the Ghostbusters, and a renowned New York icon. 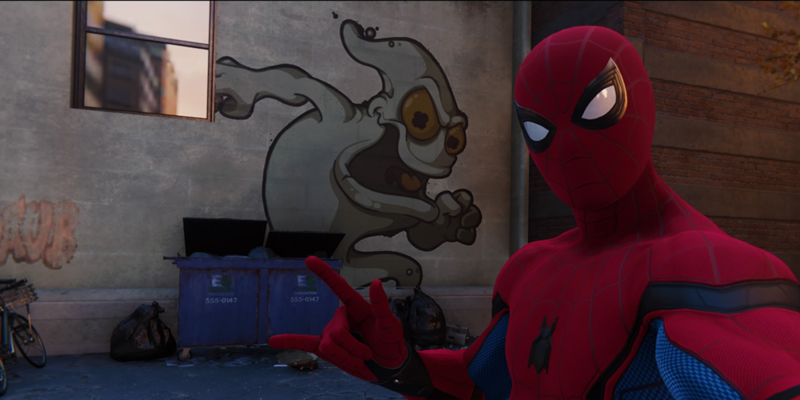 With the Ghostbusters nearly as big of a part of New York based pop culture as Spider-Man is, the fire house’s presence, and more specifically the spray painted ghost on the back, is another of the games’s great, self aware, references. Although the game is packed full of Spider-Man villains, showing both new and familiar takes on their looks, powers and origins, there are lots of Spider-foes left out. One that is absent but does get a few small hints is Venom, and his alter ego (or at least one of them) Eddie Brock. 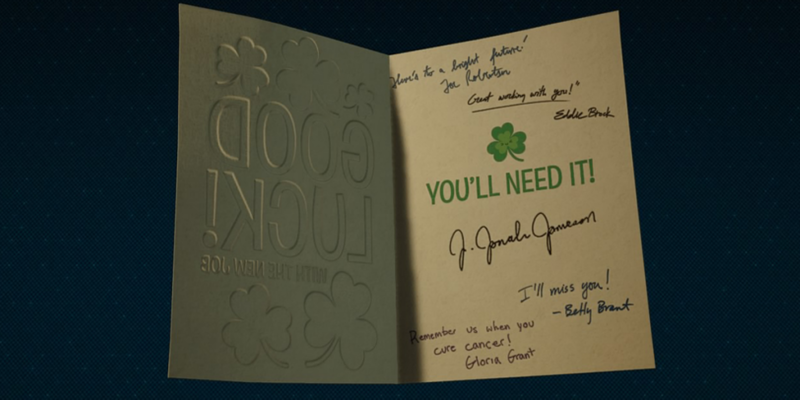 It’s a small reference, and takes collecting a specific backpack to find, but when Peter finds the ‘Good Luck’ card he got after leaving the Daily Bugle, one of the signatures (along with Jameson, and Betty Brant) is Eddie Brock. It’s a short and simple line (like many of the games easter eggs) with Eddie simply saying it was great working with Peter. 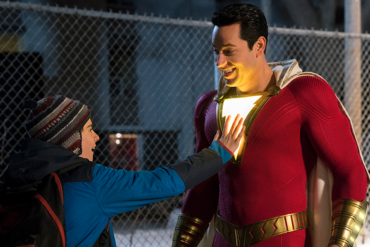 Only adding to that tease is a post credits scene in which we see Norman Osborn (who seems well on his way to becoming the Green Goblin, and who we know has been experimenting with genetically modified spiders) talking to his mysteriously absent son Harry. As the scene closes and the camera focusses on Norman, rather than the tank holding Harry, we see a black web shoot from inside the tank that looks very much like the symbiote, perhaps sewing the seed for a new version of one of Spider-Man’s biggest villains.